While we are all busily contemplating what happened to our civil rights, our liberties and our healthcare insurance, I thought it might be important to recognize and memorialize the kind of humanity and human spirit conspicuously and vacuously absent from American media today. 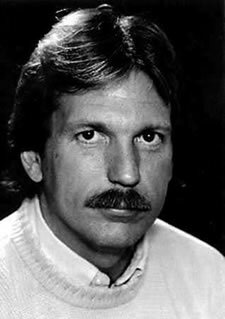 That humanity and spirit was and is embodied in the memory of The Journalist, Gary Webb. In his place we have the media issued to us by the same people who murdered the Kennedy brothers, Martin Luther King Jr and that brought us the production that was the destruction of the Twin Towers in New York City in 2001.